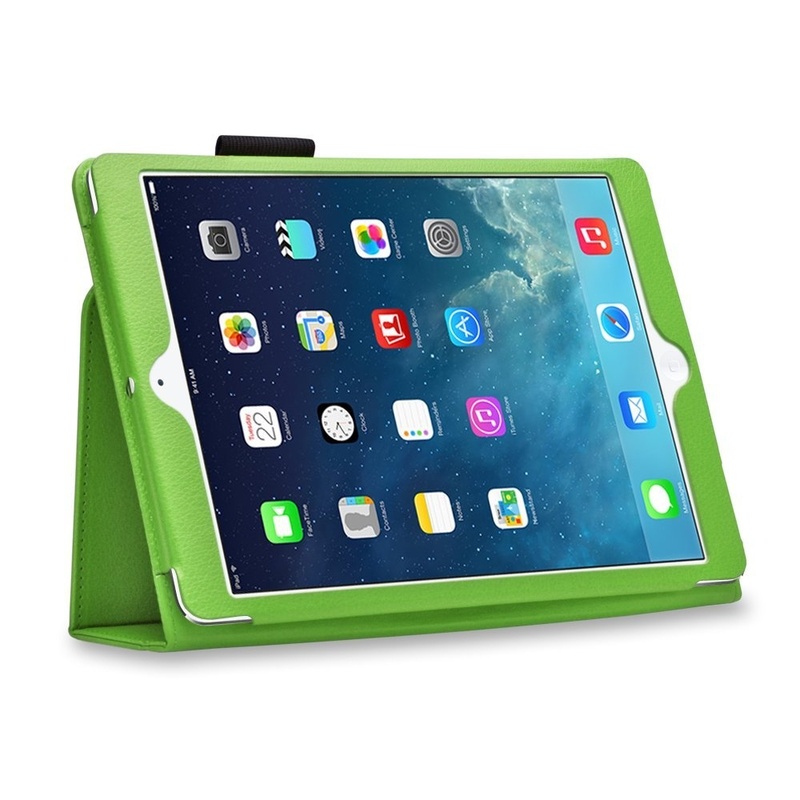 Protect tablet safely from scratches, dust and dirt. 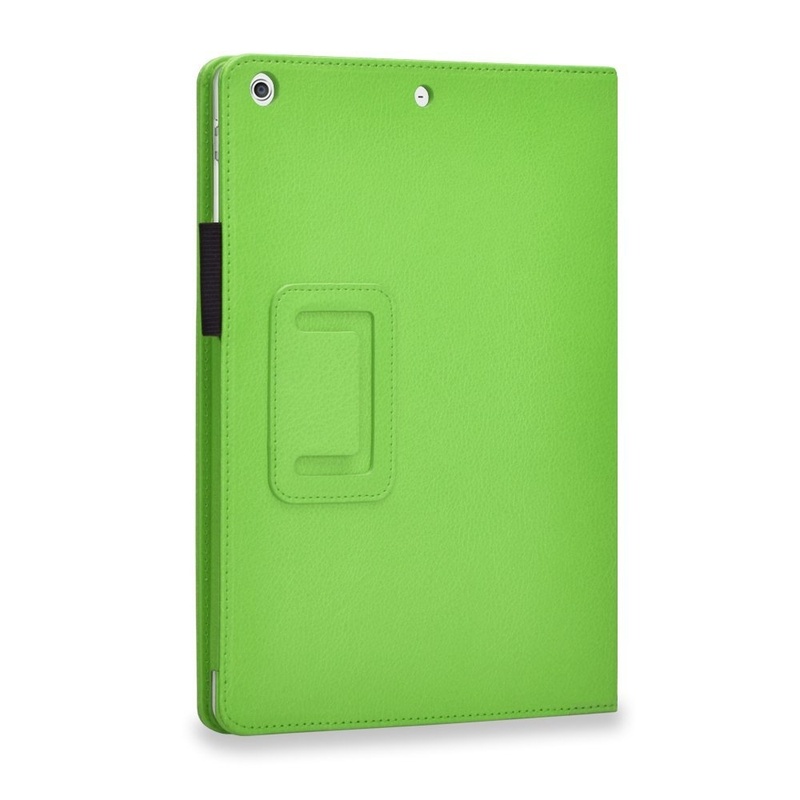 Made of premium synthetic leather; Soft micro suede interior providing protection for device. Cover has flip capability to transform the case into a horizontal stand. 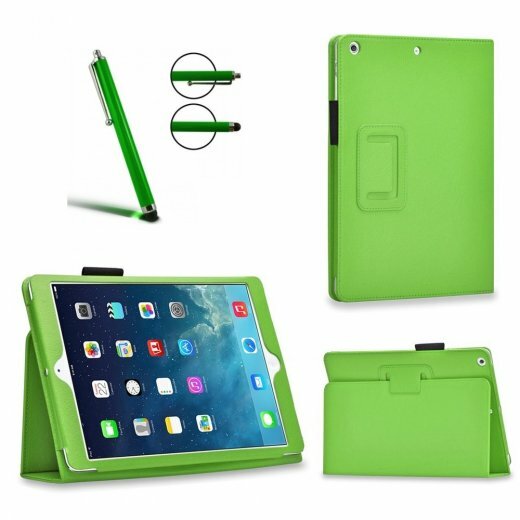 Precise cut-outs for features and functions and magnetic strip built inside for secure closure.